HURRICANE — Over 100 people have found new employment since Litehouse Foods expanded its operations in Southern Utah with a $40 million investment in May, and more jobs will continue to be added in the coming years. 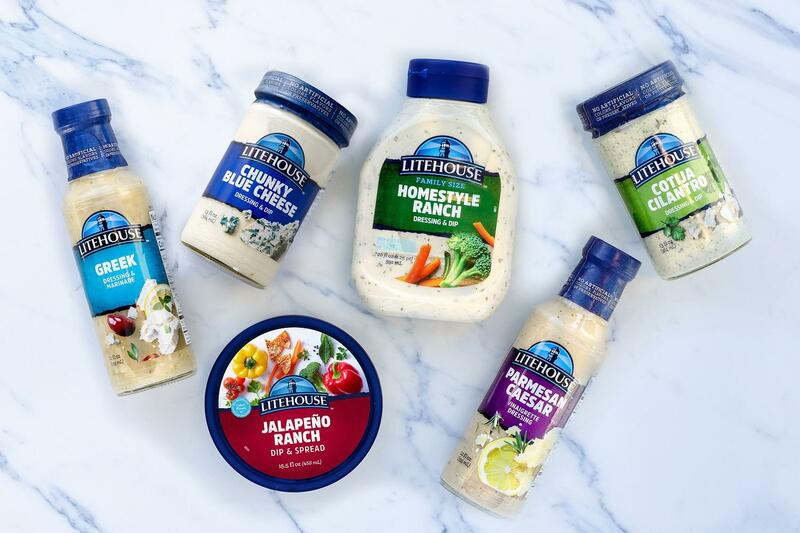 Litehouse Foods’ Hurricane location produces refrigerated food products such as salad dressing, cheese, sauces and dips that are distributed nationally. The company, which has additional facilities in Michigan and Idaho, became 100 percent employee-owned in 2014. Since the May expansion, the company added 103 new full-time positions at the Hurricane facility, and the company forecasts offering 75-100 more as the expansion continues. The company focused its expansion in Southern Utah in part to participate in post-performance incentives offered by the state, Frank said. Litehouse Foods may earn up to 20 percent of the new state taxes it will pay after the jobs expansion in the form of a post-performance economic development tax increment finance tax credit rebate. In other words, each year as the company meets the criteria in its contract with the state, it will earn a portion of a total tax credit rebate. In order to secure these incentives, total company wages in aggregate are required to exceed 110 percent of the Washington County average wage, projected to be approximately $44,922,713 over the lifetime of the post-performance incentive agreement. Such programs are designed to incentivize businesses that provide generous benefits to employees with tax breaks when companies prove competitive employment packages after a certain time allotment. “It effectively creates a little more competition for other employers to step up,” state Rep. V. Lowry Snow, R-District 74 of Southern Utah, said in a previous interview with St. George News. Some of the benefits offered to Litehouse Foods employees include 401(k) matching programs, full health-benefits packages and salaries above the market average for similar positions, Frank said. The company’s jobs expansion is projected to result in new state tax revenues amounting to $1,733,815 over eight years. Threlfall said such jobs expansions are critical as the Southern Utah population continues to expand rapidly. “The additional tax revenue that is generated by expansion projects for the region helps fund schools, roads and countless other public amenities,” Threlfall said. Southern Utah is an ideal place for manufacturing and business in general, Threlfall added.